Crafting With Craig: 2nd Indigo Blu 8x8 Christmas Card. 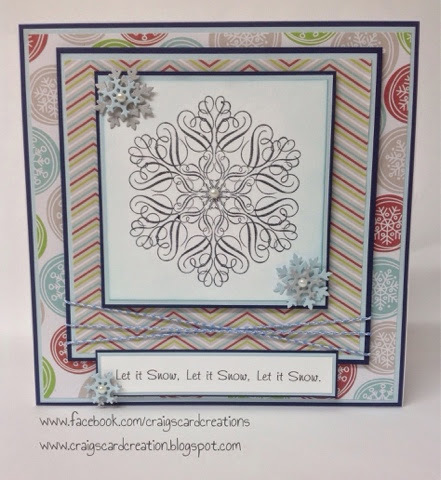 Indigo Blu - "Large Snowflake" stamp - Code LS. 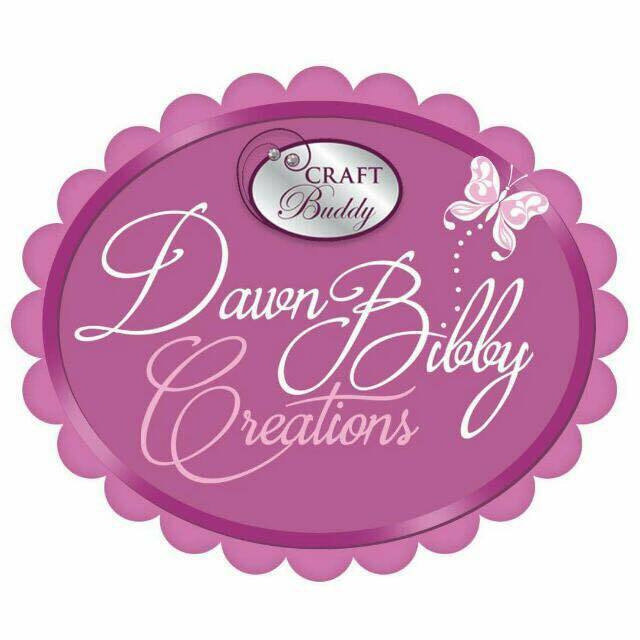 8x8 card blank - Craftwork Cards. 2 x 12x12 sheets from "Back to Basics Christmas" modern paper pad - Dovecrafts. 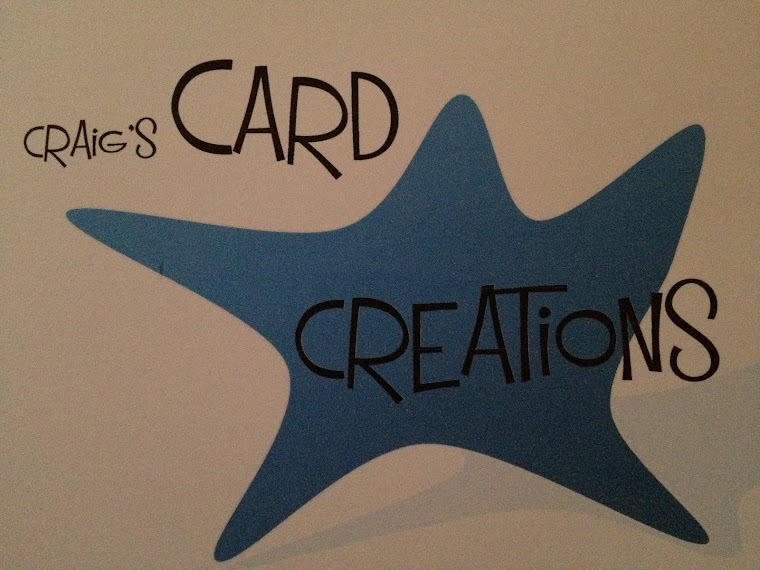 Light blue textured card - Bazzill Basics. Dark blue textured card - Bazzill Basics. Snowflake dies - Tattered Lace. Blue twine - 3 kings. 4mm pearl gems - Hunkydory. Broken china distress ink - Tim Holtz (Ranger). Tuxedo black memento ink pad.